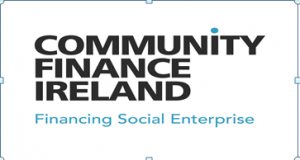 Community Car scheme is an initiative aimed at involving volunteers in their local communities, helping community members, through the provision of supported transport. The Volunteer Driver will provide, using their own car, essential door to door transport for passengers identified, who have difficulties accessing public or other forms of transport. 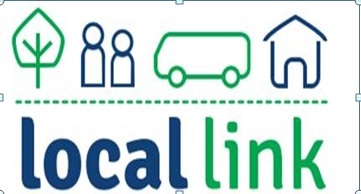 Access to transport for health services that would otherwise not be possible. Providing a lifeline to people for things like pension, shopping and banking. We are also always looking for new volunteers to continue providing and extending the service. If you or anyone you know would like to join our volunteering team, we would be delighted to hear from you. How it works As a volunteer ? You state a regular time when you are available to be on call for volunteer driving. You are then placed on a panel of drivers available for call out as needed. In the majority of cases, you will receive several days notice to see if you are available for a specific journey. You do not have to be available all the time! You will contacted only for driving during the hours you stated you are available and even then if you cannot take that journey, that is no problem. Full training will be provided for this role at a time and date convenient where possible to volunteers. Form of consent and indemnity from insurance company. You should not be charged for this. If an Insurance company states there is a fee, please contact us and we will help you. Basic computer skills are desirable, but not essential. 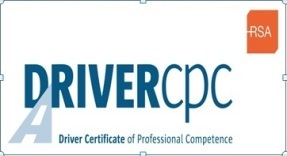 On completion of the course all volunteers will be up to date, fully certified and qualified to drive at the required high standard that the Rural Transport Programme demands. Drivers will be more confident out on the road both in their role as a driver, a community car driver and duties to the people they will transport. As part of the training, drivers will also be taking part in an individual basis for a drive-out in their vehicle and Garda Vetting will be carried out. Please give us a call and we will contact you when the next course is running.